The iBIO Institute awarded ITM-UChicago researcher Maryellen Giger, PhD, their 2018 iCON Innovator Award for her groundbreaking work with computer-aided diagnosis technology. Giger, the A.N. 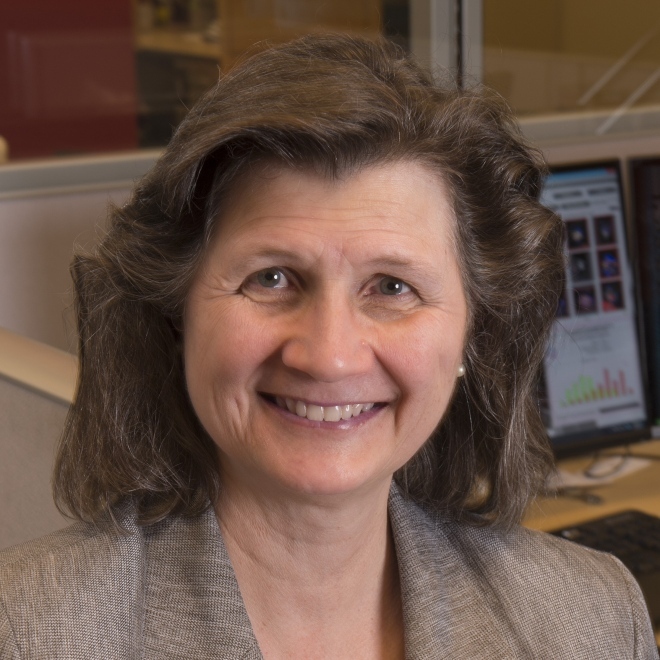 Pritzker Professor of Radiology and the ITM’s Radiomics Core leader, pioneered the development of tools that help doctors interpret medical images like MRIs to better diagnose and help patients. She will receive the award at iBio’s 12th annual iCON Awards Dinner on Oct. 2.